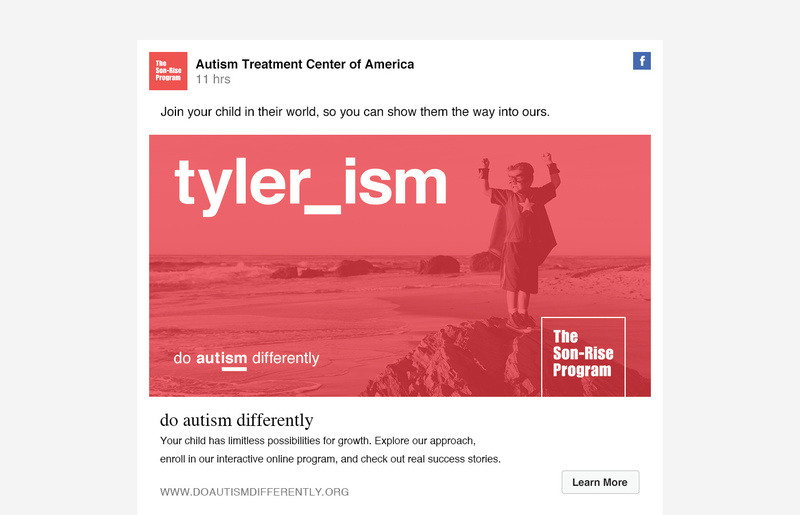 The Autism Treatment Center of America (ATCA) has successfully helped thousands of families with children on the autistic spectrum, but reach was limited by the need to attend onsite behavioral therapy in Massachusetts. 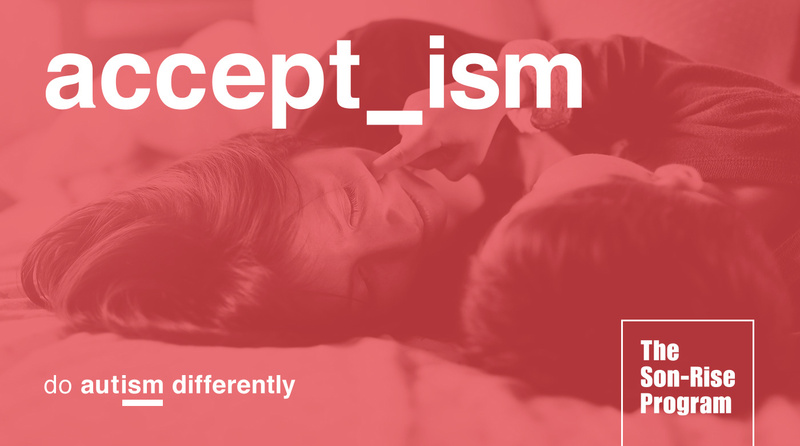 To launch their new online program, which provides many of the same valuable tools for families to leverage in the comfort of their own homes, we created the “Do Autism Differently” campaign. With one small graphic device, our underscore suggests joining worlds, and making new and positive associations with your child. 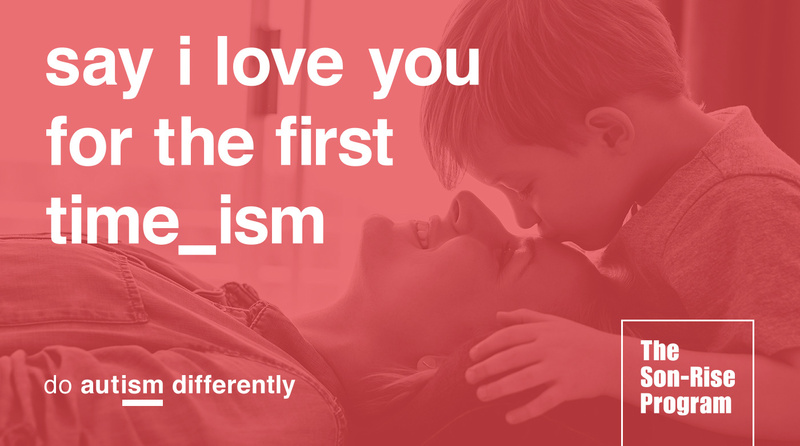 The concept of stims or “_isms,” an all-too-familiar term to parents of children with autism, gets redefined as the miracle moments parents thought they may never experience with their children. 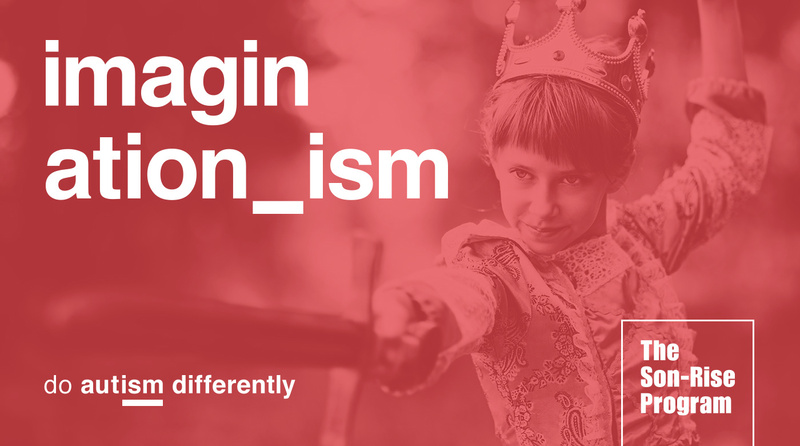 The defining moments that help them redefine autism.